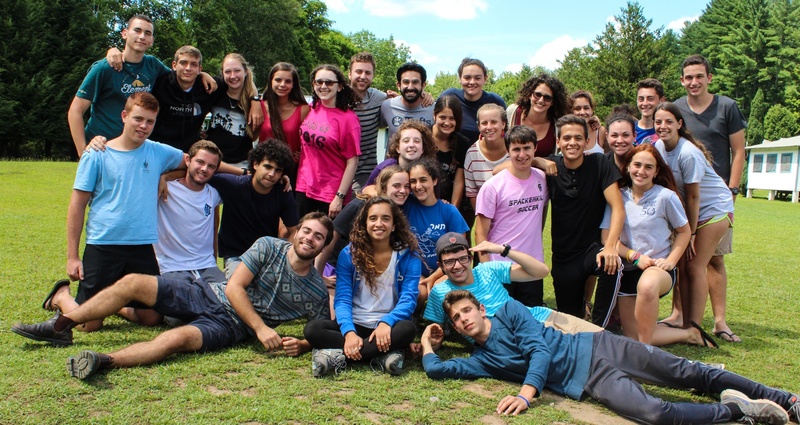 When our teens come home from a summer at Tel Yehudah, in many ways we can actually see their growth—from the clothes they’ve outgrown to the Jewish customs they’ve embraced. But there’s a lot they learn that we don’t see, at least not immediately. Many of these lessons are the kind that go so deep they just become part of who they are and who they’ll become. Here are some universal lessons our teens took out of their Jewish experience this summer—in their words. *Gimmel is the overnight campground for Tel Yehudah.